Innerspring mattresses come in varying comfort levels and firmness. For those who prefer a very firm sleep surface, the Ortho-Coil Super-Firm Support Innerspring Mattress, by Drive Medical, is a choice selection for those who like extra support when they lie down. The Ortho-Coil is one of the firmest innerspring mattresses offered by Drive. It comes with quality-made materials for maximum comfort and durability that can withstand consistent daily weight. The two polyester fiber pads line the top and bottom of the mattress for added support for heavier users. The mattress also comes with a Masonguard vinyl waterproof cover that is anti-microbial and anti-bacterial. 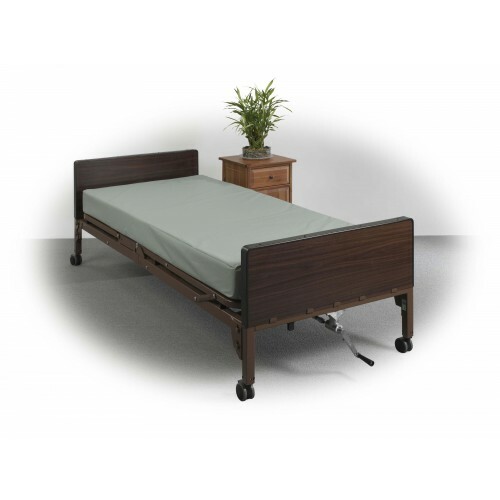 This Drive Medical innerspring mattress is fire retardant and conforms to CFR 16 part 1633 fire code. The mattress has a weight capacity of 350 pounds. It has a one year limited warranty by Drive Medical. The super-firm innerspring mattress provides ultimate support and comfort. The Masongard vinyl cover is anti-microbial and anti-bacterial. The vinyl cover waterproofs the mattress. The mattress is fire-retardant and conforms to CFR 16part 1633. 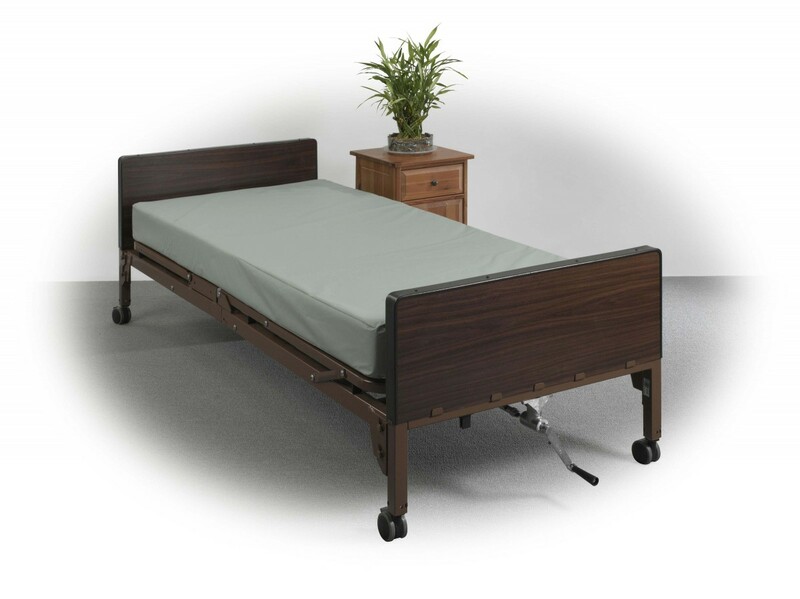 The two polyester fiber pads on the top and bottom of the mattress are perfect for heavier patients.